Get your FREE ticket to Africa’s leading entrepreneurial expo, The Business Show: South Africa 2019. Show your business great love this February by investing in it. 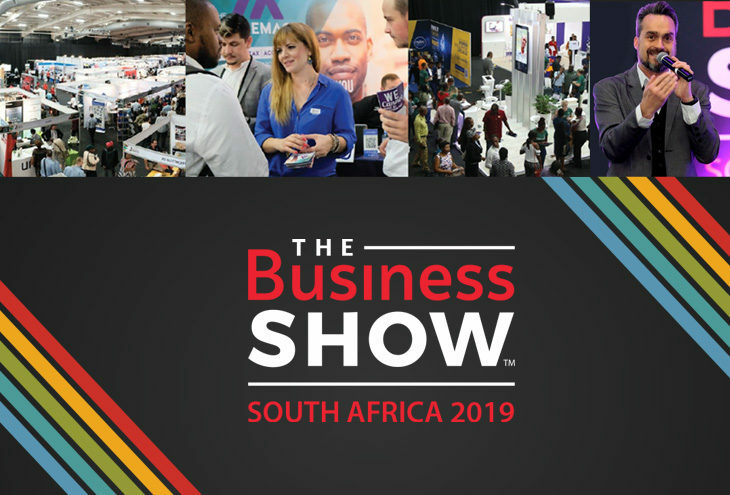 World Famous Events in association with the National Small Business Chamber (NSBC) will be hosting the 11th edition of The Business Show at Gallagher Convention Centre, Midrand, Johannesburg on 20th and 21st February 2019. There will be over 350 exhibitors, top-of-the-line speakers and world class seminars and sessions to help you start out or grow a bigger and more successful business. This is the biggest and most successful show of its kind in Africa for any entrepreneur or aspiring business owner. Come and meet like-minded people who want to help you achieve your business dreams. At this show you will get to hear industry leaders talk about what it takes to build a great business and for you to succeed and become another business legend. Be inspired by business experts, incredible interactive exhibits, world-class networking, amazing solutions, ideas and opportunities, in-depth education, and off-the-chart experiences. You will walk out fully equipped with the knowledge to start your new business the right way or take your business to the next level. Each day offers an array of world class seminars by top-of-the-line speakers who will inspire you towards business greatness. The Business Show is a great place to build business networks by meeting fellow entrepreneurs, industry experts and business leaders. As an aspiring entrepreneur, business owner, founder, venturer, merchant, franchisee, financier, side-hustler or any other type of businessperson; this event is not to be missed. Don’t miss out. Drive forward with visionary insights that can be applied to your future business, new start-up or growing business. To be a delegate at this event you can get your free ticket now. 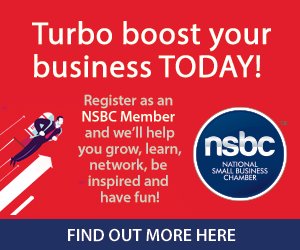 The National Small Business Chamber (NSBC) was established in 2007 as a non-profit membership organisation to be the motivator behind small business growth in South Africa. The NSBC’s mission is to foster sustainability and growth of the SME sector, to drive job creation, to alleviate unemployment and to nurture the country’s entrepreneurial spirit. There are currently over 127 000 SME members and the NSBC has partnered with 50 big brands. It is the biggest organisation of its kind in Africa and one of fastest growing organisations of its kind in the world. You can learn more about the NSBC here.